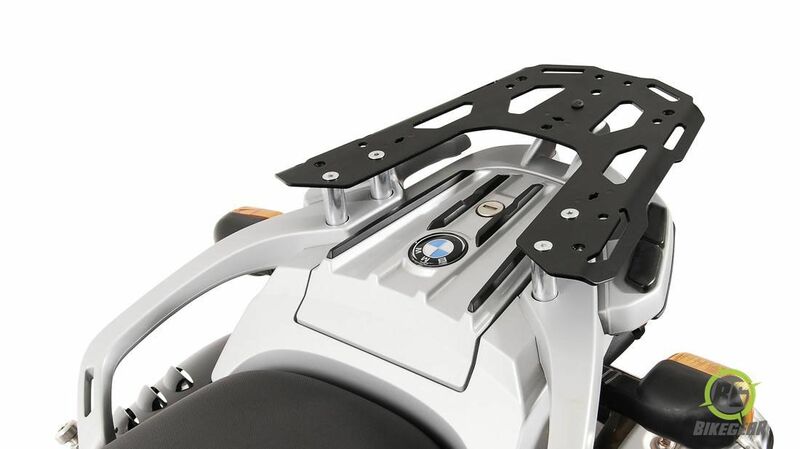 The SW-Motech Steel Toprack for the BMW F 650 GS & Dakar is a luggage attachment to fit the among others the SW-Motech Trax, Givi & Other Topcases. The SW-Motech Steel Toprack features a strong, integrated, lightweight steel design. 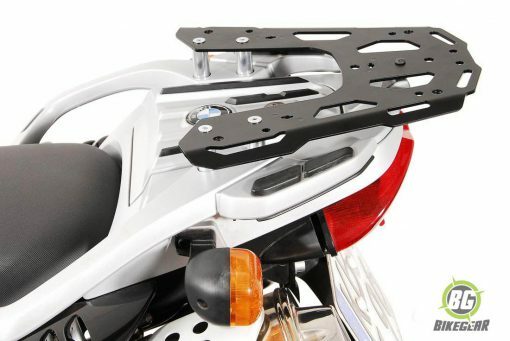 The smart, multi-functional design accepts many brands of topcases including TraX ALU-BOX and Givi/ Kappa*. This plate installs quickly using basic hand tools. 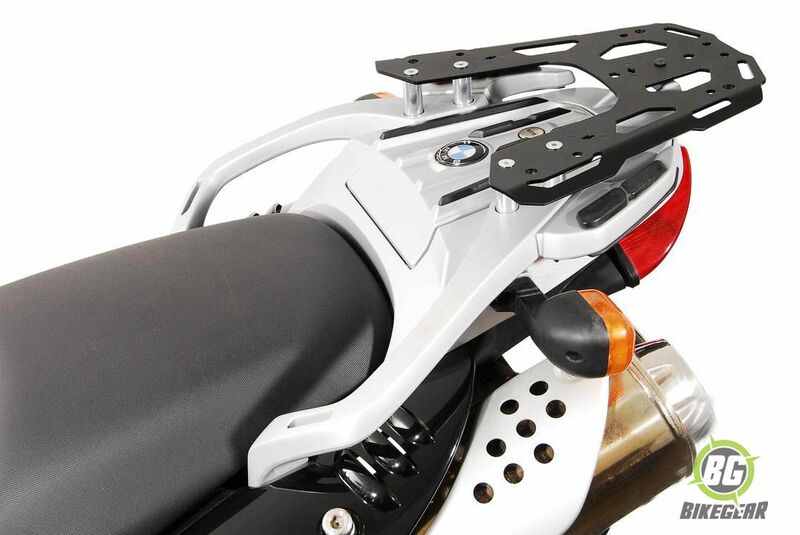 No cutting, drilling, or welding of existing motorcycle components required. All mounting hardware is included. The Steel-Rack has a black powder coated finish and includes detailed installation instructions. If you plan to mount a topcases be sure to purchase the correct topcase adapter hardware. A top box kit including the top box and all mounting and adapter hardware is available.